KVSC 88.1 FM in partnership with the Pioneer Place on Fifth presents Granite City Radio Theatre. Each of four shows will air on KVSC 88.1 FM in front of a live audience from the historic Pioneer Place on Fifth Theatre in downtown St. Cloud. The show begins at 7:30 p.m.
October 17th is the first of four scheduled Granite City Radio Theatre shows and will feature special musical guest Carrie Schneider. Don’t miss the rest of the season on the following dates: December 5th, 2018, March 13, 2019 and May 15, 2019. Granite City Radio Theatre will be tipping its hat to everything Central Minnesota has to offer and then some. Comprised of a radio drama serial The Shades Brigade, live music with special guest artists, and various comedic sketches in-between, local professionals and students will be putting their best foot forward in this production that is sure to take the Granite City by storm. Muggsy Lauer will be serving as the Music Director of the production working in conjunction with Collective Unconscious to serve as the in house band. 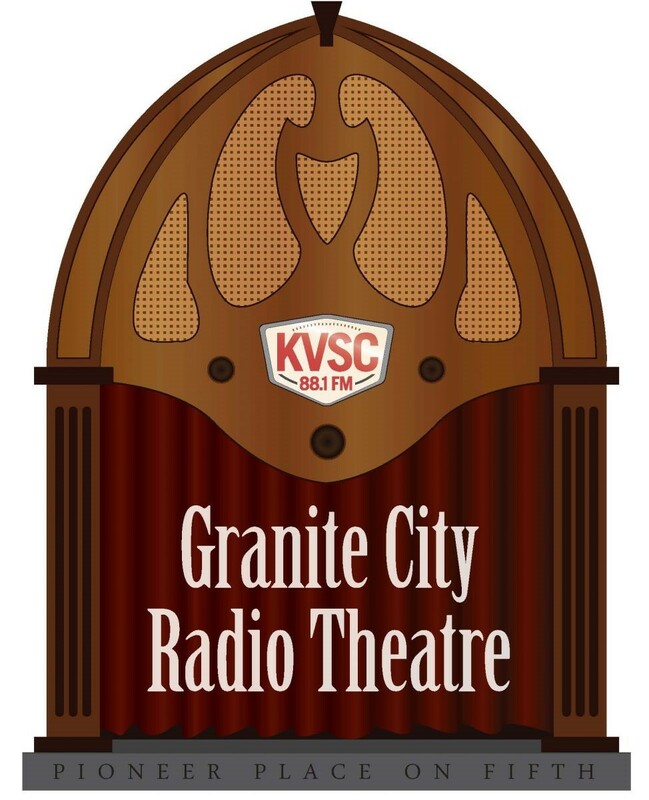 KVSC successfully wrote a grant proposal to the Minnesota Arts and Cultural Heritage Fund to develop Granite City Radio Theatre. KVSC 88.1 FM is an educational public radio station licensed to St. Cloud State University and can be streamed online at KVSC.org. 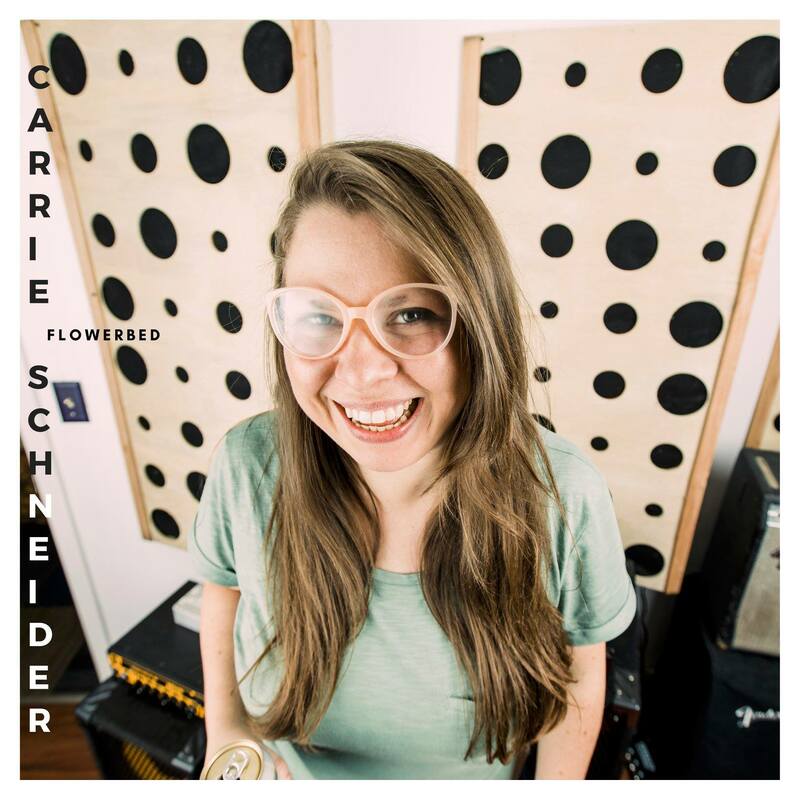 Carrie Schneider is a multi-instrumentalist musician from Minnesota known for her dark yet delicate and unique vocal style. 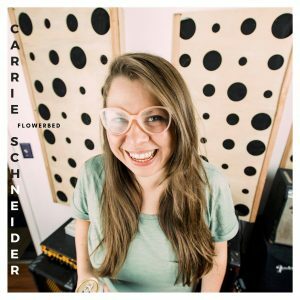 Her debut EP, “FLOWERBED” highlights infectious indie guitar riffs surrounded by alt-country ambiance. She started writing music at the age of 12. With a dual cassette deck and a cheap microphone she discovered her passion for building songs by overlapping any sound she could make with acoustic and electric guitars, a snare drum, and household items. Just your average Lo-Fi-Pre-Teen. As a teenager, her parents surprised her with studio time at Rockhouse Productions – owned and operated by Bobby, Jeff, and Tommy Vee in Saint Joseph, MN. There she recorded her original songs with sound engineer Jeff Engholm, later taking on an internship, working with artists such as Teague Alexey, Nicholas David Mrozinski of “The Voice”, Paul Spring, Mitchell Adam Johnson, Courtney McClean and The Dirty Curls and many others. When everyone else went home at night, she stayed for hours, hopping up and down the stairs leading from the control room to the performance booths. This is when she developed her signature sound and went head-first into her dream of producing and performing music. At 19, Schneider moved to Chicago to tour with the indie-rock group Lindberg. In 2009, she returned to Minnesota where she can now be found performing in various cities across the state promoting her original material, including songs off her debut EP “FLOWERBED”, released in early 2018.